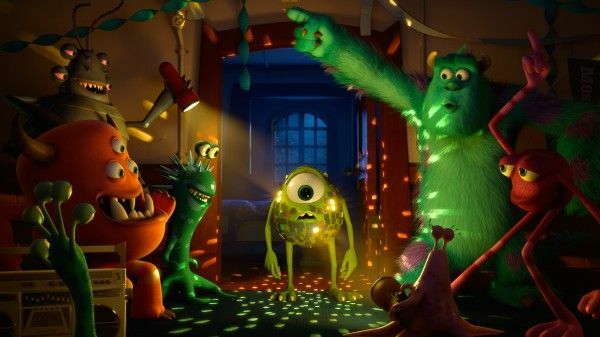 Disney has released four, slightly different teaser trailers for the Monsters, Inc. prequel, Monsters University along with the first four images from the film. 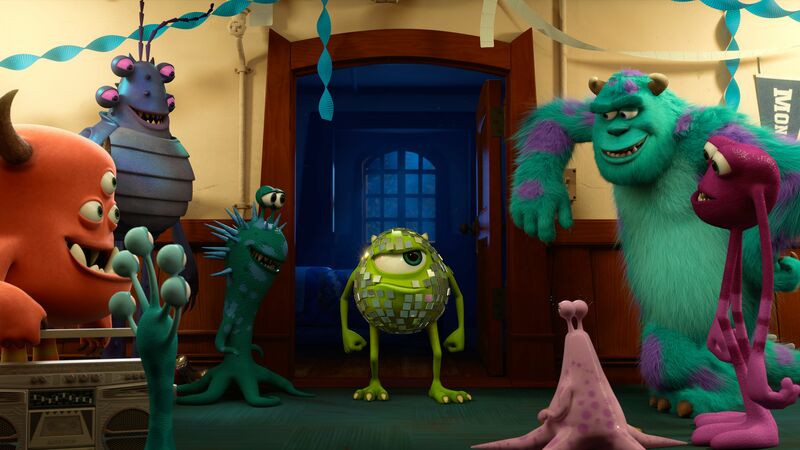 In a press release, director Dan Scanlon explained, “Billy Crystal’s an amazing comedic actor. He gave us so much fun material, we decided to cut four slightly different versions of the trailer. 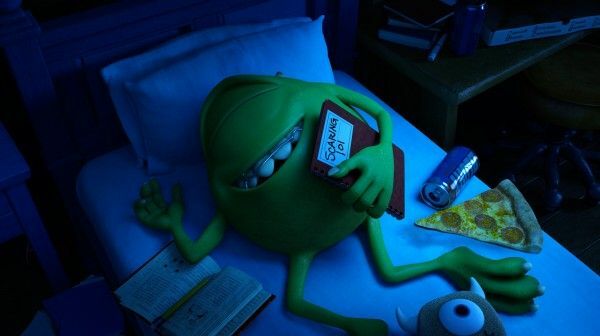 We are so happy to have him back as Mike!” The trailers are cute, and I got a big laugh out of the last joke. 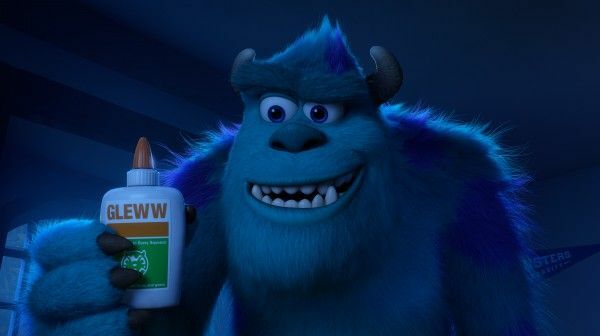 I’m wondering if Mike is an R.A. because it definitely seems like Sulley (John Goodman) is a frat boy. 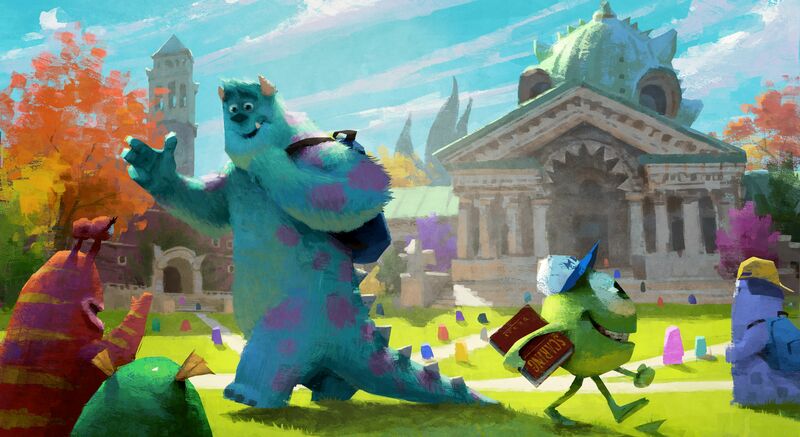 Hit the jump to check out the trailer and images [Update: We added two pieces of concept art]. 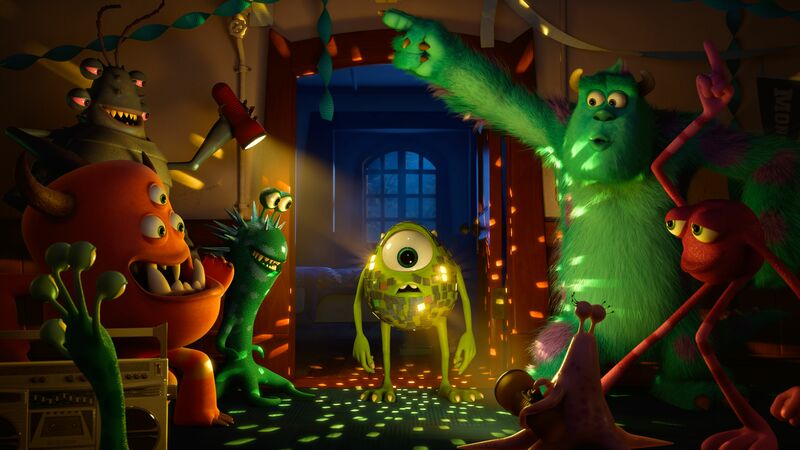 The film also features the voices of Steve Buscemi, Dave Foley, Julia Sweeney, Joel Murray, and Peter Sohn. 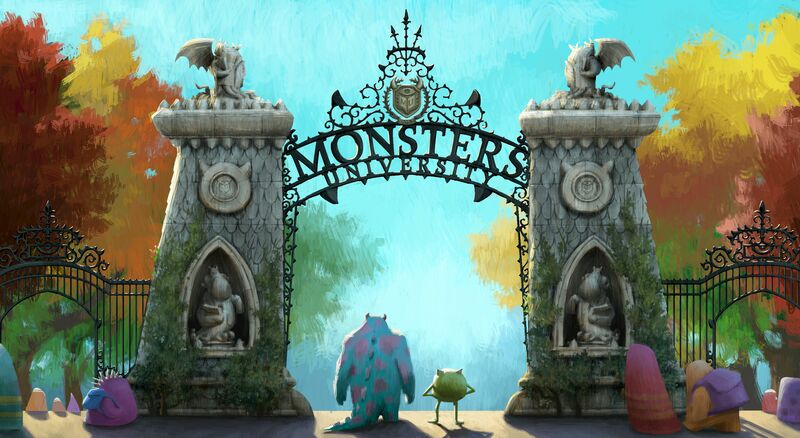 Monsters University opens June 21, 2013.